How can you maximize your students’ achievement? Where do you want your students to be at the end of your course or grade? How will you know if they get there? In this age of more rigorous standards and next generation assessments today’s educators and students are under more pressure to “perform” successfully. No longer can teachers really “teach to the test” since there is no longer a sample test that is all inclusive. 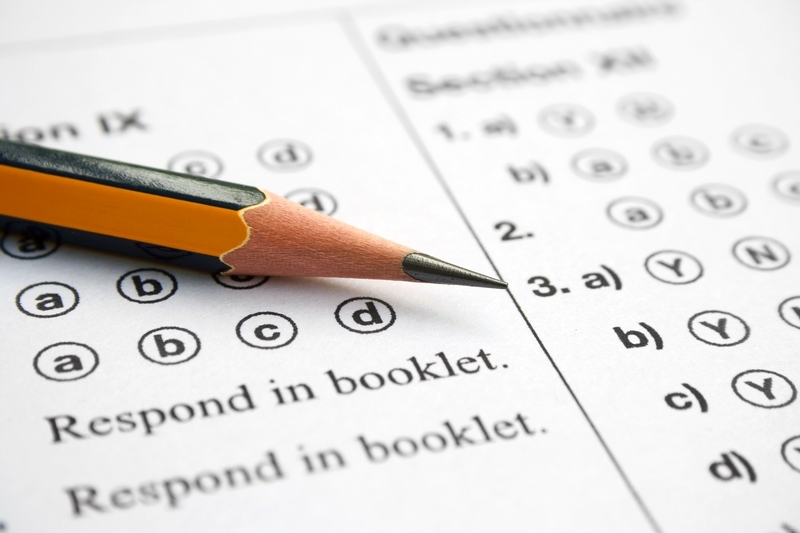 Educators now must embed assessment strategies as thought they were preparing their students for a test like the ACT or SAT. That is a big challenge for most educators. 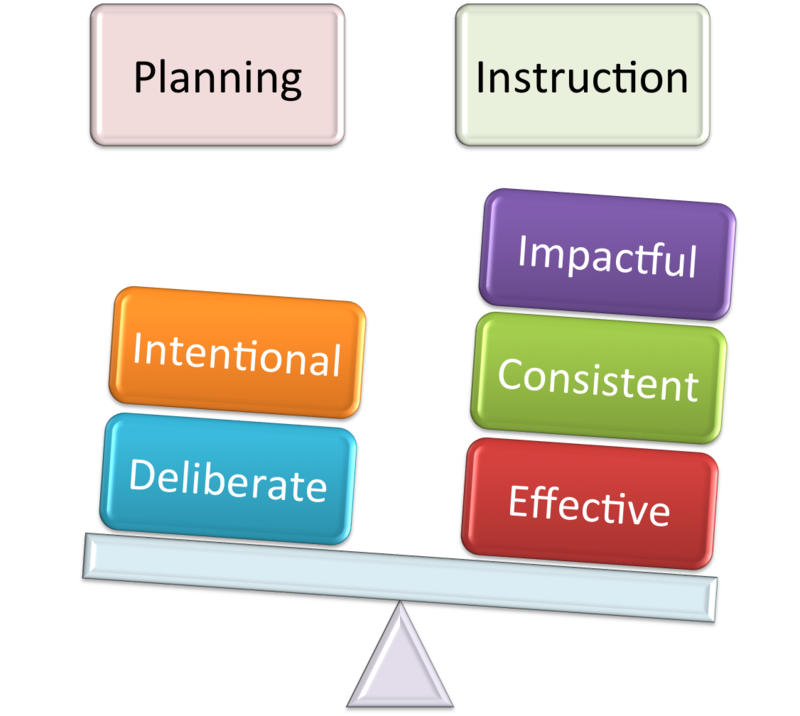 It takes very intentional and deliberate planning by educators to ensure consistent, effective, and impactful. It has been said that assessment is the single most effective instructional strategy to increase learning. For assessment to be meaningful it must be done thoughtfully and systematically. 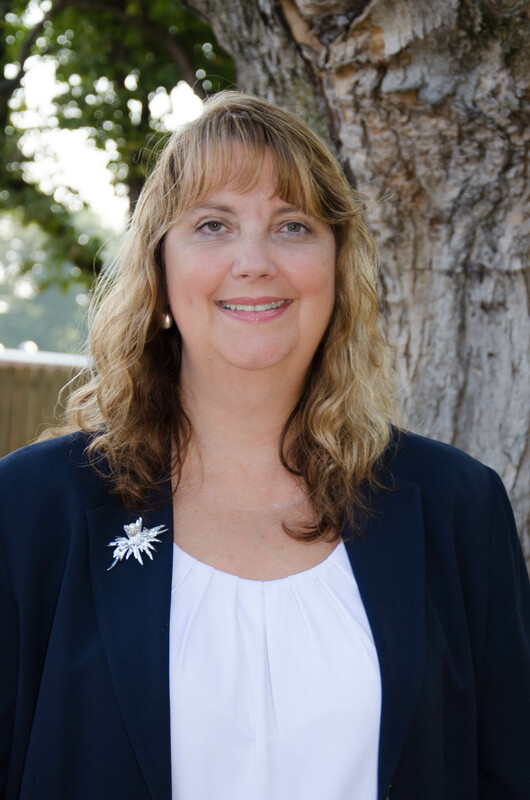 Basic + and Custom level participants will have the opportunity to work with Tammy in learning how to design authentic assessments. Participants will see how strategies for authentic assessment can easily be integrated into daily instruction to support maximizing students’ achievement. To Grade or Not to Grade...is That the Question?